Stay wherever you want. Find your ideal hotel! Any questions about hotel or your booking? 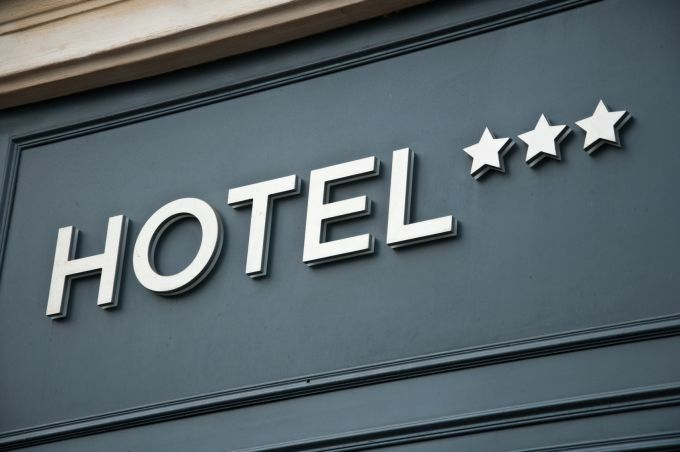 What do hotel stars mean? 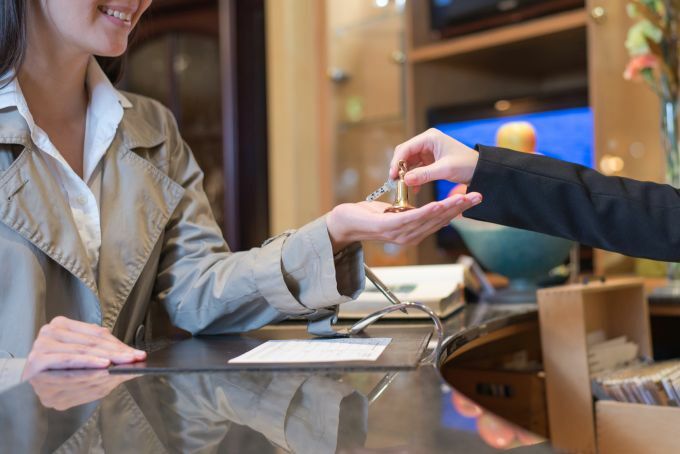 The number of stars indicates the standard and amenities that you can expect in a hotel. The more, the more luxurious the conditions are. 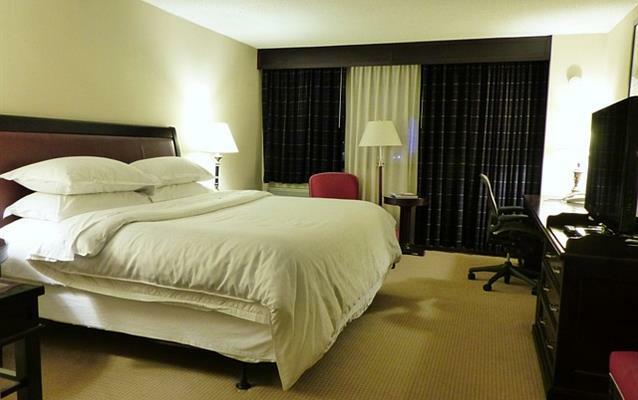 However,..
Twin room – double room. What's the difference? AI (All Inclusive) The most popular type of meal, especially for.. The check-out procedure must always be made to the given time..